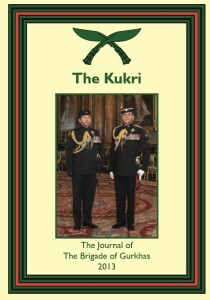 This is an archive of Kukri editions from the past months. 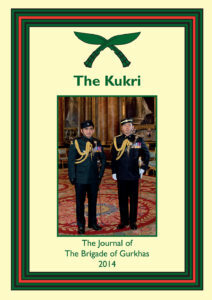 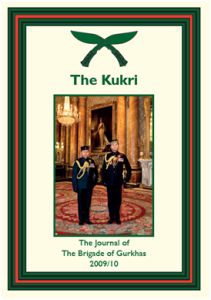 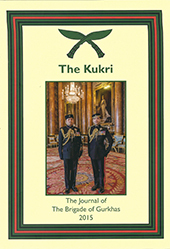 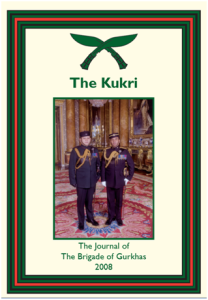 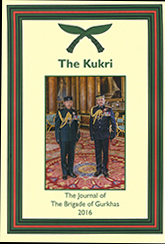 Please complete this form if you would like to order a copy of Kukri along with a completed Direct Debit Setup Form for subscriptions. 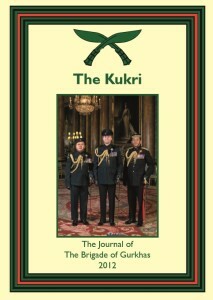 Please contact us if you would like a copy of an older edition.